Welcome to the 3D-World of wood carving! 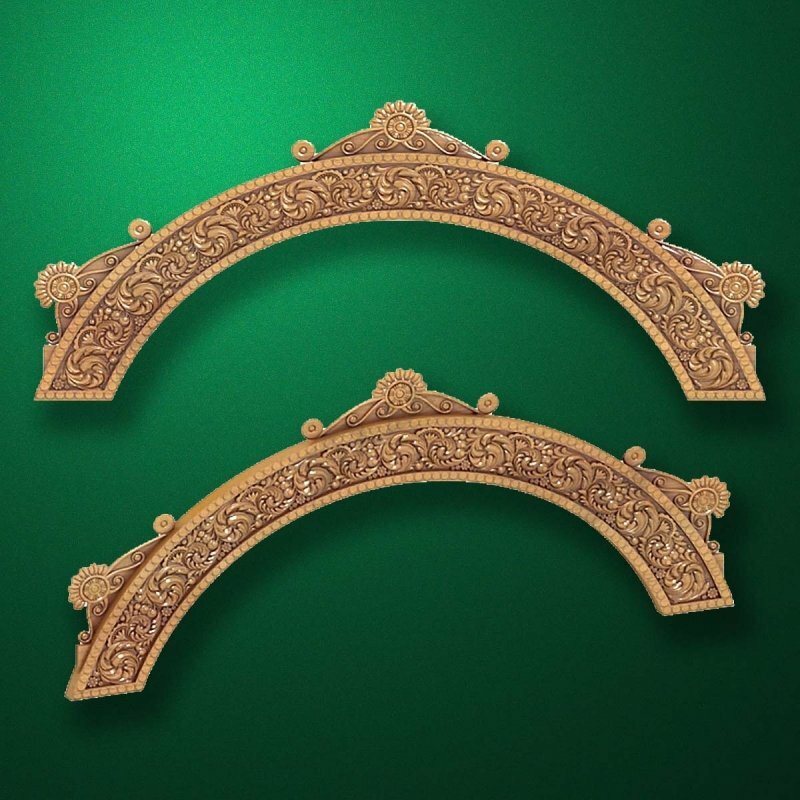 Carved wood decor "Arched element-002"
To make on order "Carved wood decor "Arched element-002""
We can manufacture to order "Carved wood decor "Arched element-002"". To order click "To order". We will review Your order shortly and will reply convenient way for You. The 3D models and drawings available in our collection are scaled up and down. Accordingly, products made on the basis of three-dimensional models can be increased or reduced to a reasonable size. If the code table size is not specified the required size, then You can send a request to our address or call the Contacts phone numbers. We will consider your request and reply convenient way for you. Check prices with our manager please!